Valuation can be a great tool for future planning, such as laying down the groundwork for your retirement or perhaps your succession plan. Whether you wish to sell your business and retire or pass on responsibilities to a successor, business valuation is a great way to lay the groundwork for the future. 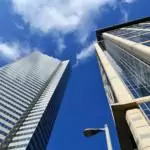 Valuation knowledge can prepare you for the worst that could happen in your business, such as the death of a fellow owner or the dissolution of a business partnership or perhaps a contentious divorce. While it can be difficult to think about these possibilities or confront them head-on, they are real and present dangers you should think about. 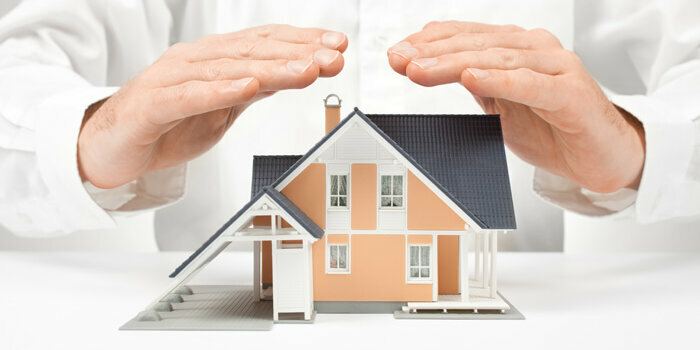 Valuation can help protect your family from the potential blows that these events could bring about. Sustainability is crucial to any business. This is why monitoring growth is something that every business owner should be concerned about. Getting your business appraised is a great way to gauge not only its value but also its growth over time. Not only do valuations reveal growth—they can also uncover weak points in your business, allowing you to assess risk and remedy weaknesses by strengthening strategies and focusing on factors that help drive value. Business valuations also help businesses cope with significant market shifts, enabling you to gauge just how much these changes can impact your growth and sustainability as well as to make the most out of tough times in the market, such as downturns. Finally, a business valuation can go deep into your organization’s financial health and provide you critical information that can help you make important business decisions. RDC Appraisals associates are specialists in business valuation services. 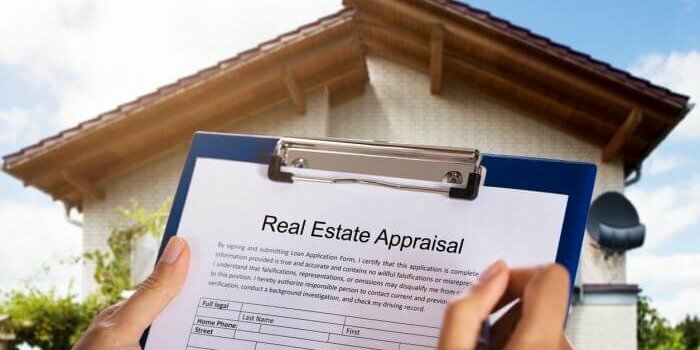 They provide a full range of managed appraisal service offerings, including valuations for commercial as well as residential real estate, business machinery, equipment, and assets, and even settlement valuations for divorce and estates. by Robert Clifford	April 16, 2019 0 Com.